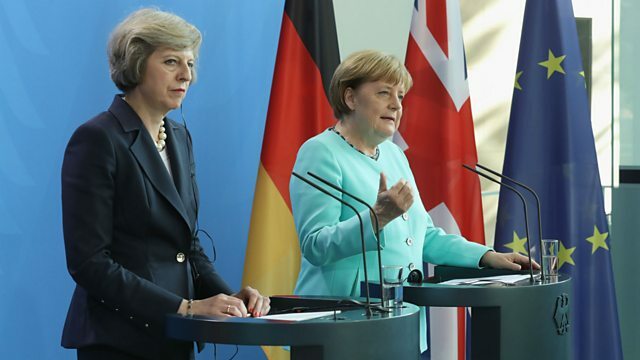 The head of Germany's biggest business lobby group has said it would be better for the UK to have a clean break from the EU rather than some kind of "fudge". Markus Kerber told Today programme presenter Justin Webb there needed to be a "hard exit" from the EU to avoid lingering uncertainty. He was speaking as ahead of a speech from International Trade Secretary Liam Fox saying Britain's future wholly outside the EU is economically rosy, with free trade, tariff-free deals available with countries around the world.